+ LEIGH BARDUGO HAS A NEW BOOK COMING!! + Ransom Riggs is writing a new 'Miss Peregrine's Home for Peculiar Children' book trilogy. + There are going to be FIVE 'Fantastic Beasts' movies. + And Benjamin Alire Saenz's new book is up for preorder! + Denise @ The Bibliolater shared her 7 tips for getting out of a blogging slump. + Tasya @ The Literary Huntress did The Raven Cycle Book Tag! Ummm so today might be Halloween?! My costume isn't just a cat onesie. 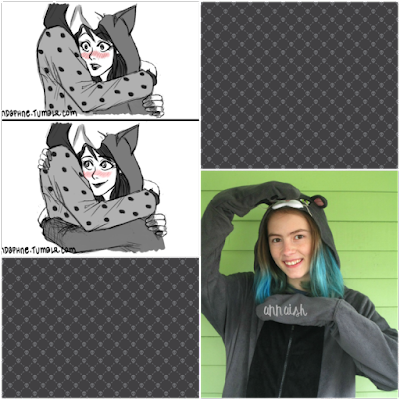 This onesie reminded me so much of this Miraculous Ladybug comic (!!!) 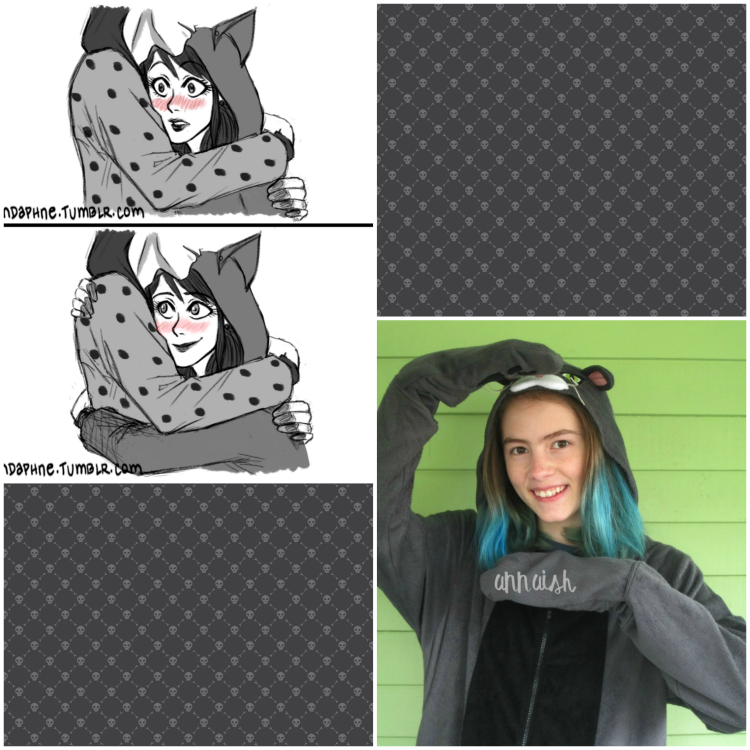 that I had to be Marinette's Chat Noir onesie. God, I'm obsessed aren't I? 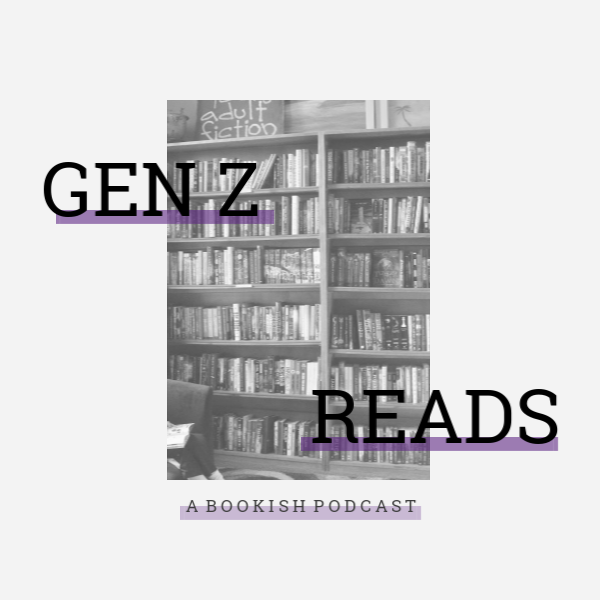 Anddd here are all the books I read in October! Awww no problem! Thank you so much, Tasya! Halloween is the best! I wish it was bigger in Australia, we only got one group of kids this year. :( I love your cat costume! And you say it's also similar to a comic? Bonus. Yep! Thank you so much, Jo!